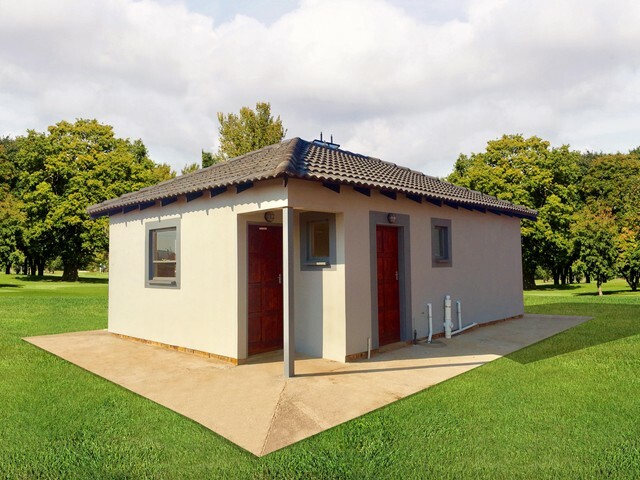 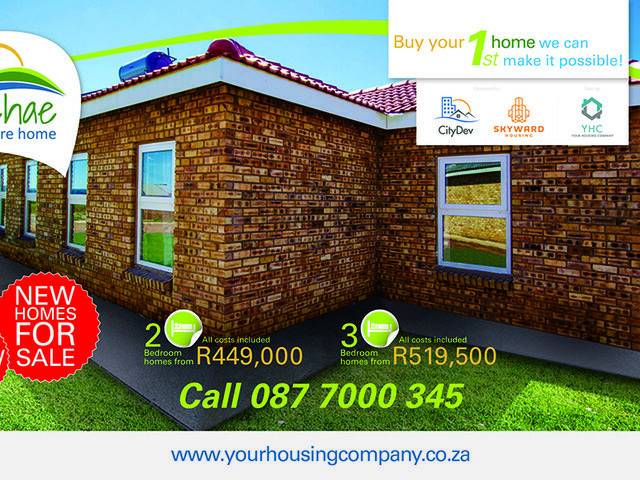 Daveyton Glen is located in the leafy suburbs of Benoni just off the N12 Highway on Kingsway Road. 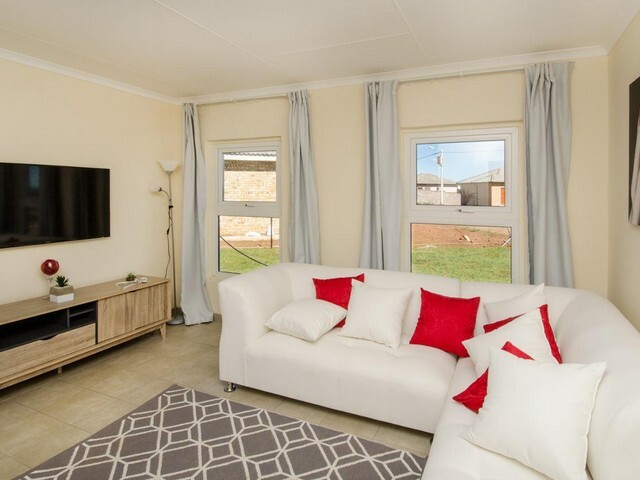 Benoni is considered to be one of the best places for families to live on the East Rand. 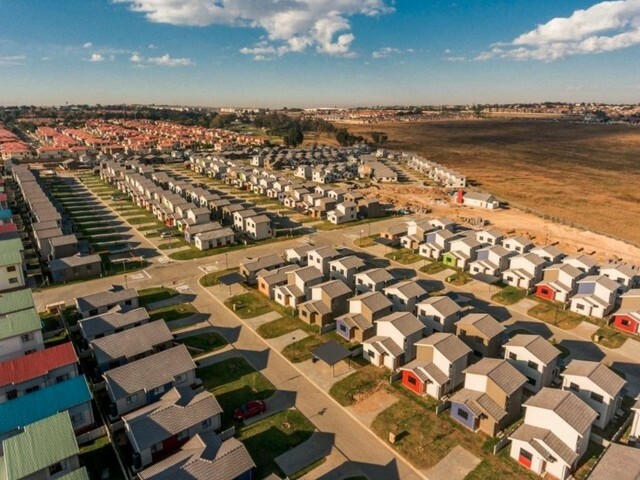 With a variety of schools, neighbourhoods and essential amenities, it's home to a flourishing community. 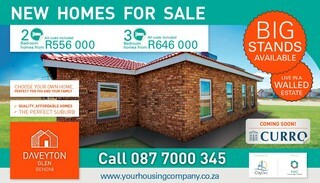 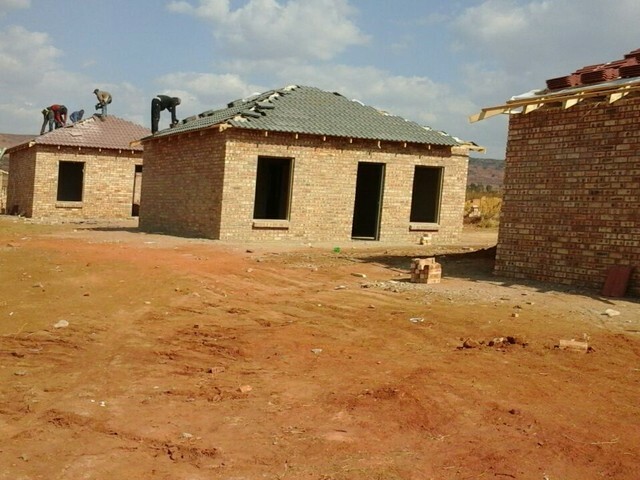 This newly built development will offer buyers quality, affordable homes making it the perfect place to call home.